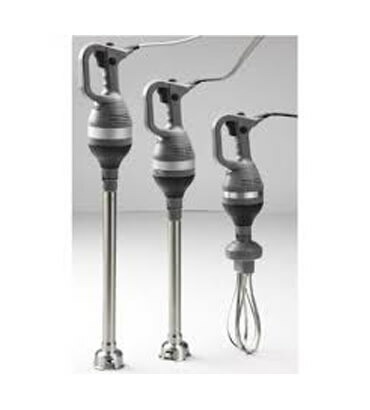 Hand Held Mixer & Stick Blender Manufacturer/Supplier in India, Hand Blender Supplier in India, Hand Blender in India. We are offering Hand Held Mixers in India, which are equipped with effective patented cooling system and have sturdy & light in weight fibre glass SS body. Further, these also come with efficient motors and ergonomic handle, which ensure their durability. These cost-efficient mixers can be availed from us at industry leading rates.